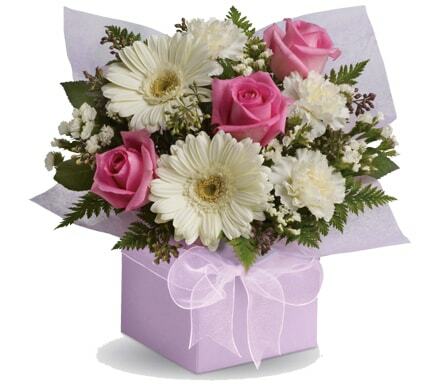 Do you know someone who has just welcomed the birth of a new baby? 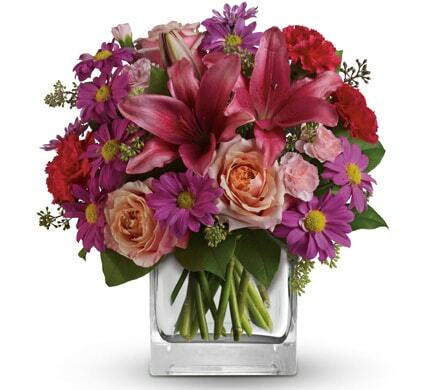 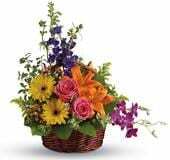 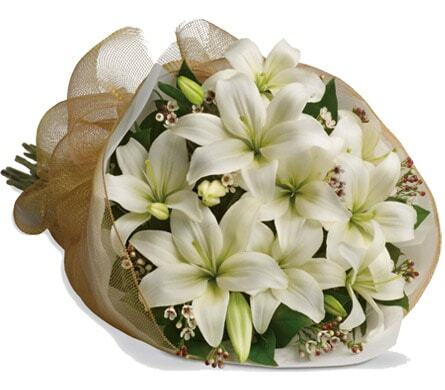 Send them your congratulations with a new baby flower bouquet, arrangement or gift basket. 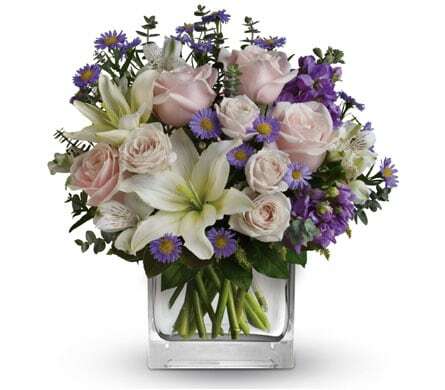 Donelle's has a selection of stylish floral gifts for new baby's to help you welcome the new bundle of joy. 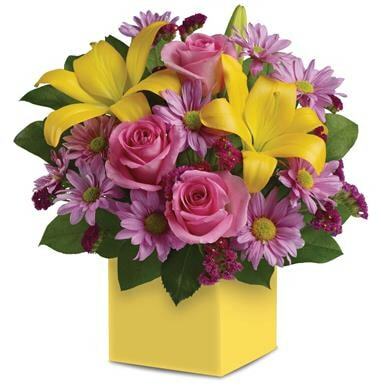 You can also indulge the parents and go the extra mile and include a foil balloon or cute teddy bear in your flower delivery. 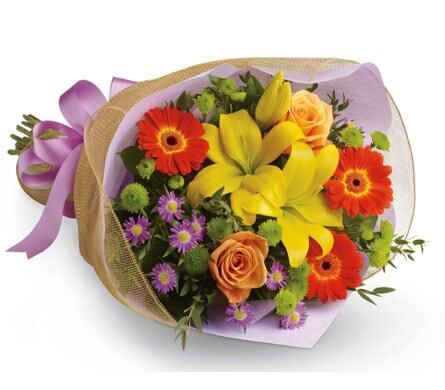 You can receive same day delivery on all orders in Doolandella, QLD or nationwide.